Be inspired and create a photo book that captures the images of your precious memories. Touch the heart of those through a book filled with remembrance. 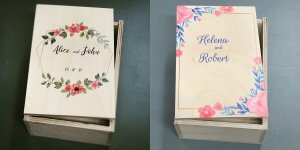 If it’s a wedding you would like to cherish, those adorable baby photos or even that ultimate family holiday, photo books are the ideal album and perfect gift! Creating a theme and designing with your personal touch can be tricky. If the DIY design is not for you, or you do not have the time to create the book you want, the Studio22 design team are here to assist! Have one of our in-house designers create your photo book or Studio22 product for you. We understand the importance the of quality imagery and collectively work together, for a common goal of providing the utmost client satisfaction. We deliver results which create an impact and impressions that are kept for a lifetime. Let us know what you need and one of our team will gladly quote on your requirements. 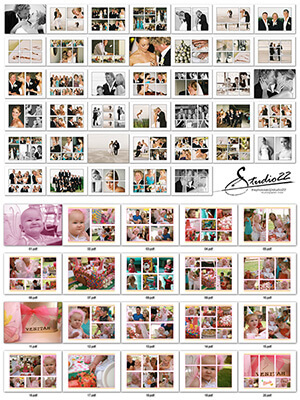 Email photobooks@studio22.co.za or dial 021 525 3740. Our design fee is R435 per hour (R72.50/10min). We don’t stop there! Our team goes beyond the creation of graphics by also providing print services for the above areas.